This 2.5 days Open Water Freediving Course runs every weekend and will certify you to dive safely up to 20m of depth. The Scuba Coach has partnered with the amazing team of Freediving Gold Coast, the largest and only freediving school on the Gold Coast with their own vessel and class room. 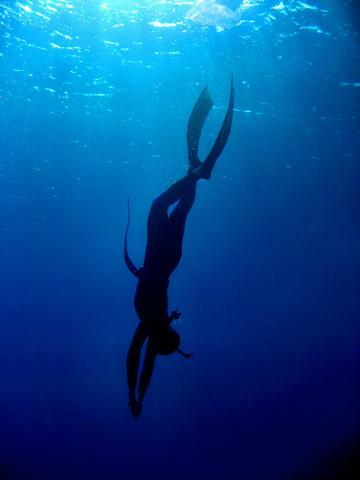 This weekend course is our foundation freediving course covering the necessary skills and knowledge for a recreational freediver to safely freedive up to a maximum depth of 20 metres. This course is for students already confident in the water especially the ocean. It is ideal for people who are confident swimmers, surfers, and scuba divers. The course consists of three components. The first component is on knowledge and theory development of approximately 4 hours. The second component is pool based practicing the freediving skills of static apnea, dynamic apnea and rescues. This is approximately 4 hours. 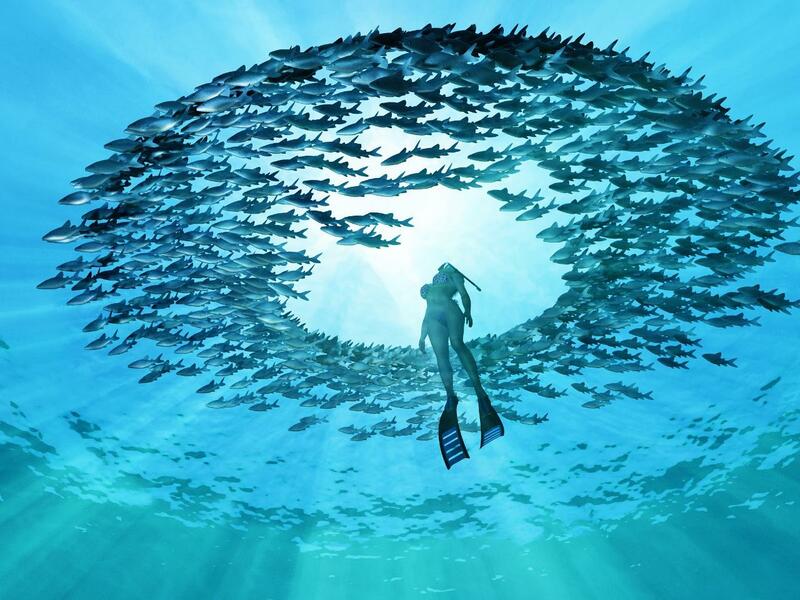 The third and final component is in the open ocean practicing the freediving skills of free immersion, constant weight, equalisation and safety. This is approximately 5 hours including the boat trip to and from the dive site (included in the price). On successful completion of this course the student is awarded the AIDA 2 Star certification and is registered on the AIDA website Education Online System (EOS). We provide basic scuba equipment (wetsuit, mask and slip on fins). If you wish to purchase a high quality mask, wetsuit and free diving fins, you can do so on the next page after you clicked on 'book now'.